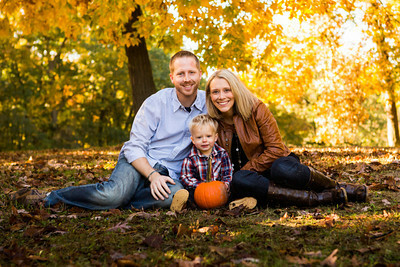 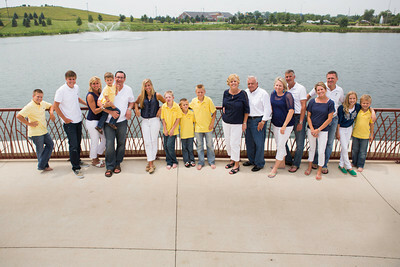 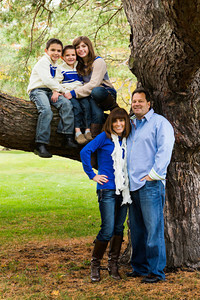 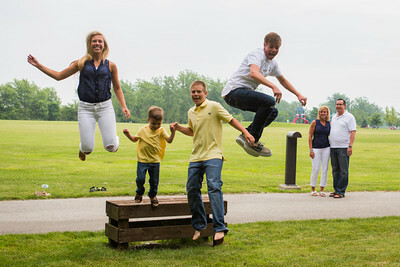 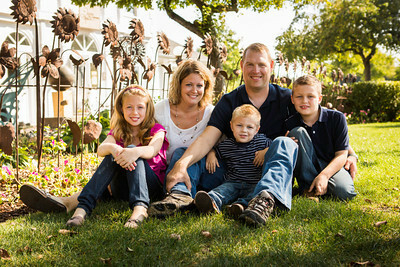 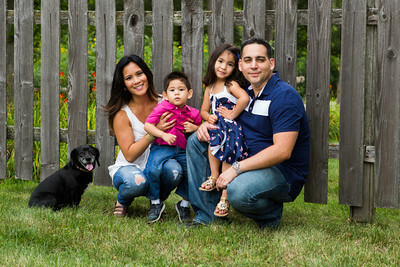 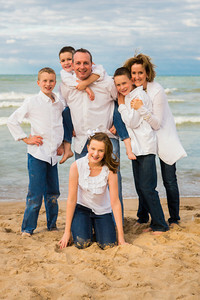 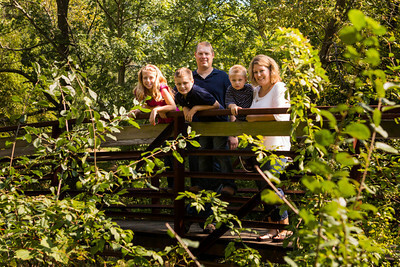 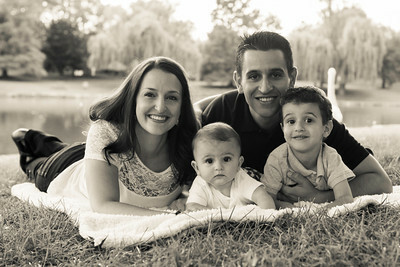 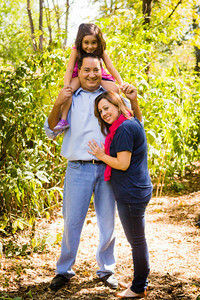 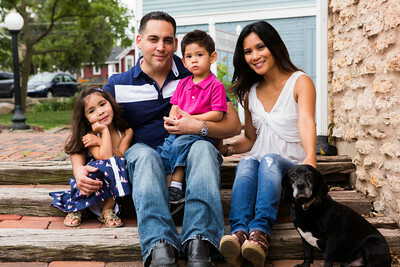 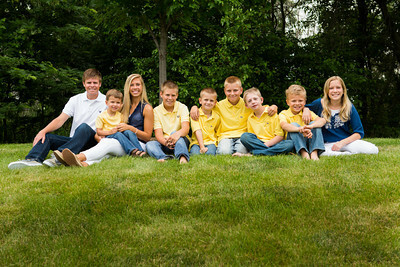 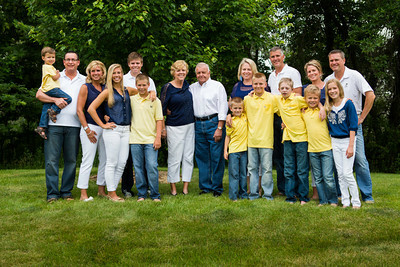 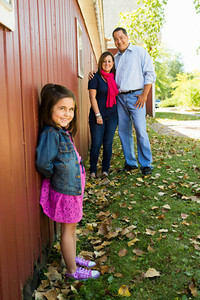 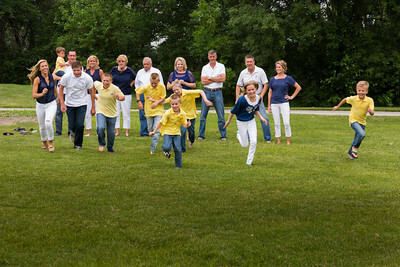 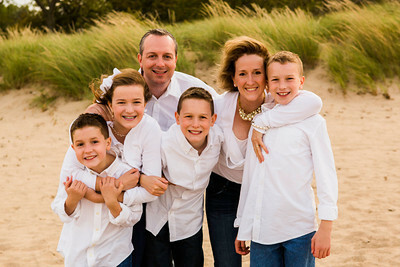 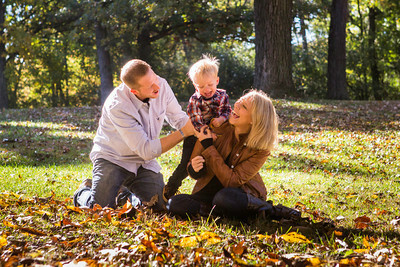 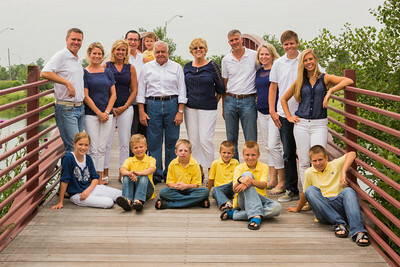 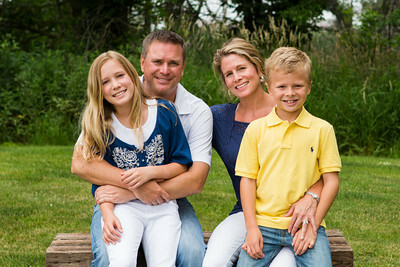 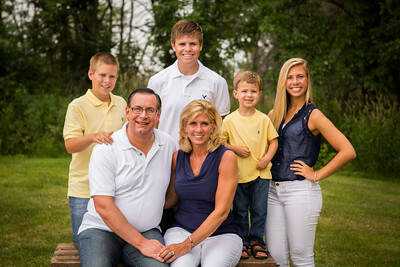 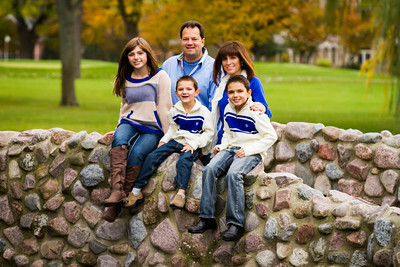 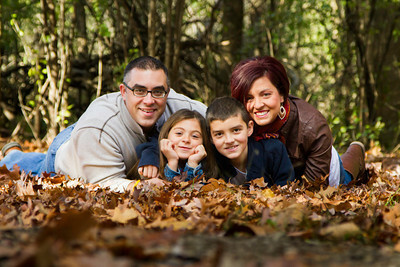 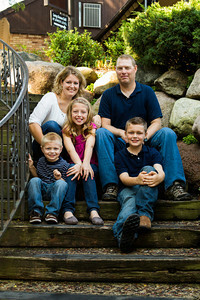 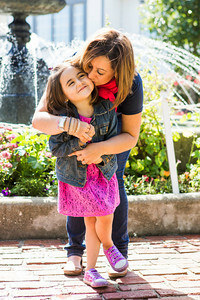 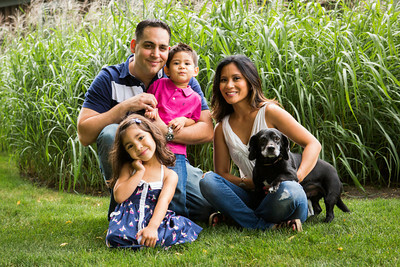 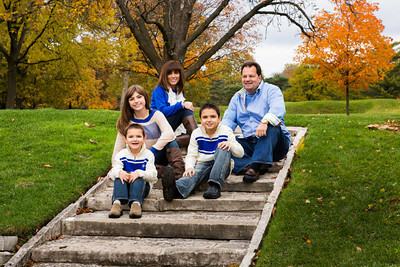 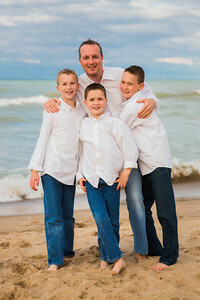 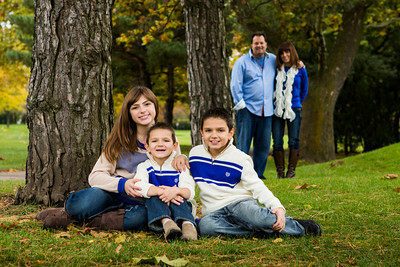 We love to photograph families! 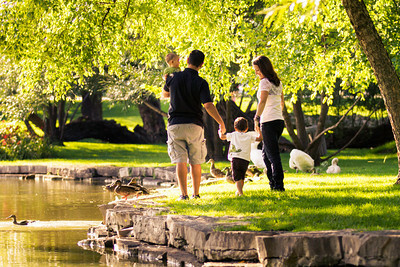 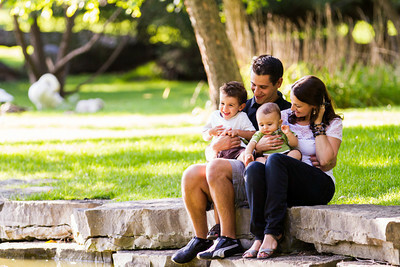 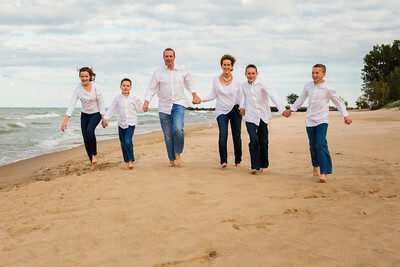 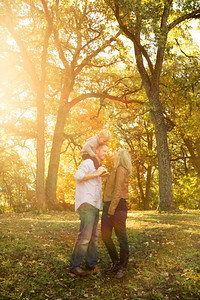 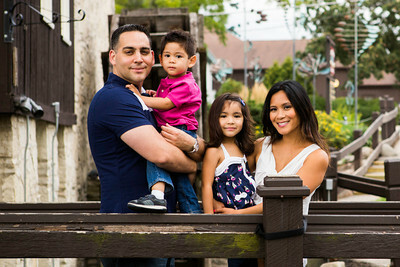 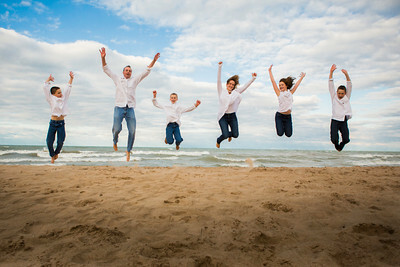 Our goal is capture your family in a beautiful and artistic way at the location of your choice. 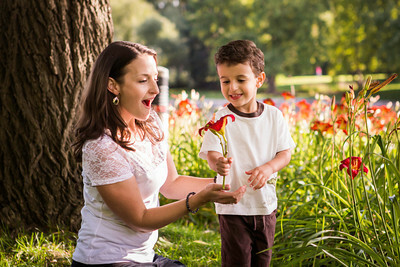 If you are looking for photography location ideas, please visit our Suggested Photography Locations page.